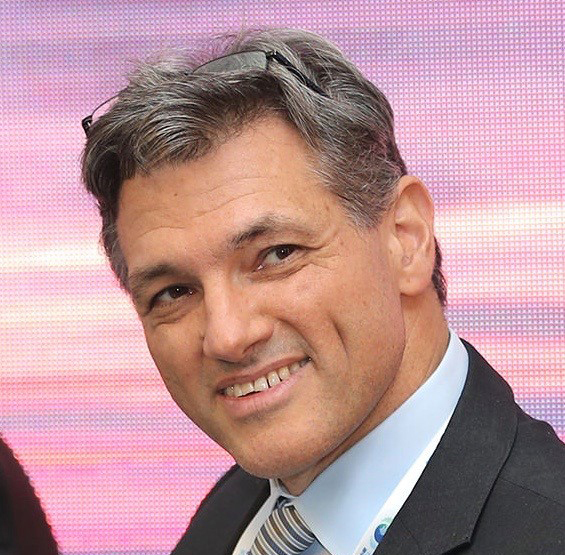 Guy Talbourdet joined the Delachaux Group as Chief Executive Officer in October 2013. He started his career in a SMO and then at the car equipment company Valeo (1992-2001) where he held several positions within the Financial and Executive Management in France, the United States, Mexico and Spain. He then joined Faurecia (2001-2008) where his final job was member of the Group’s Executive Committee acting as Executive Vice-President – Automotive Exterior. 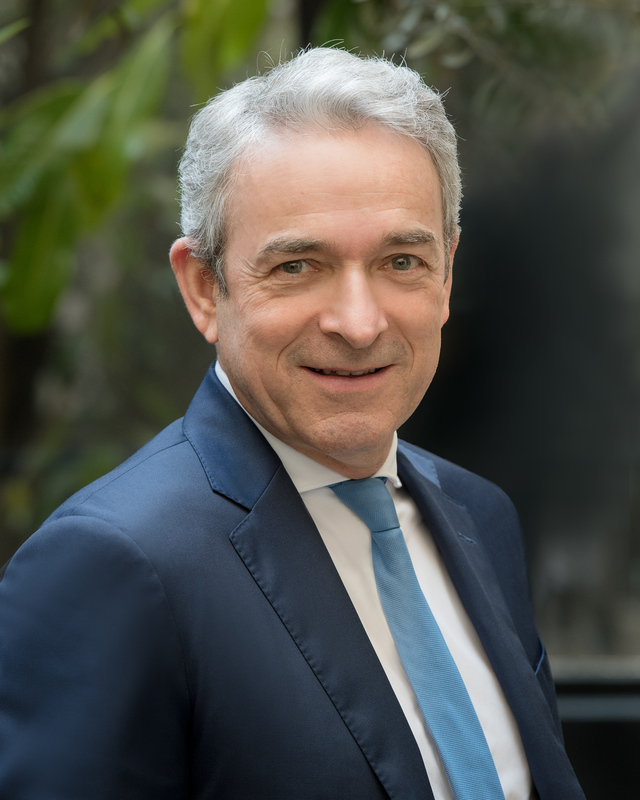 Before joining the Delachaux Group, he was CEO of Roquette Frères (2008-2013). Guy Talbourdet graduated from HEC. 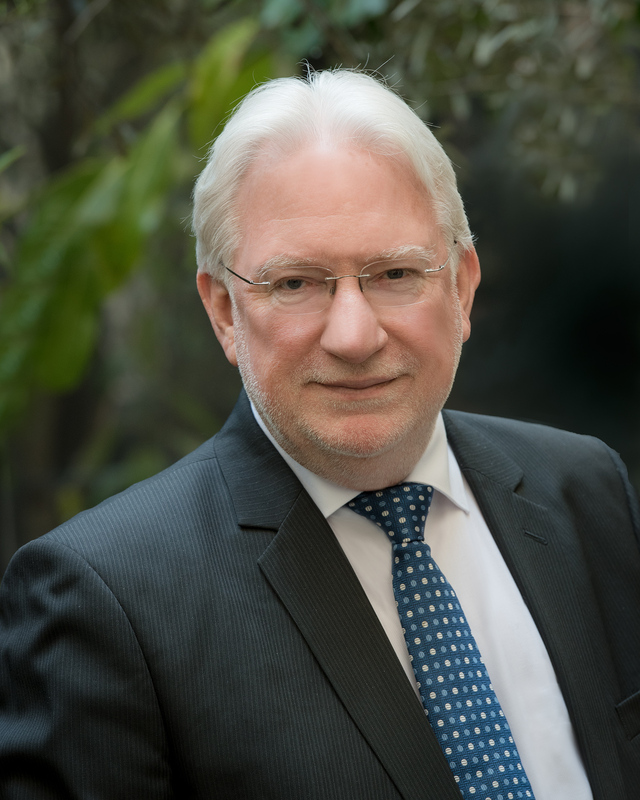 François Bernès is the Chief Executive Officer of Conductix-Wampfler. 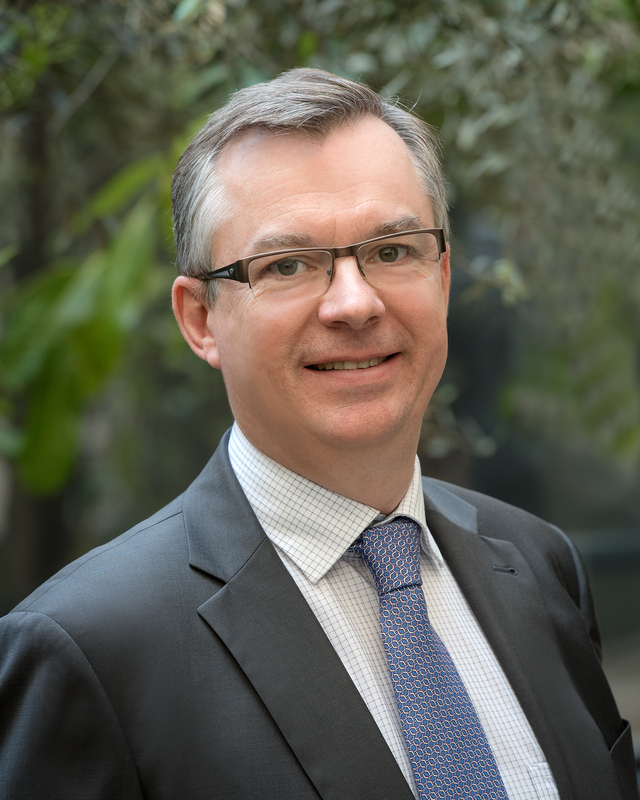 He joined the Delachaux Group in 2015 as Managing Director of the Conductix-Wampfler brand after being CEO of Degrémont Technologies from 2009 to 2015. François Bernès graduated from HEC Paris and Centrale Supélec. 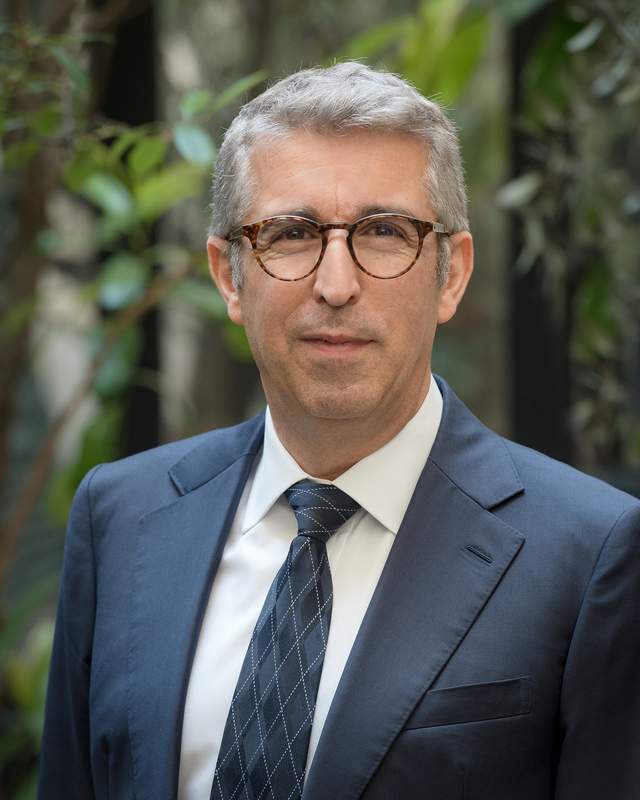 Bruno Dathis has been the Chief Financial Officer of the Delachaux Group since 2016. Prior to this, he held the same position at Group Saft from 2008 to 2016 and at Myers Industries Inc Europe from 2004 to 2007. He was a financial auditor during 15 years at Ernst & Young. Bruno Dathis graduated from Sciences Po. Brian Foster is the Chief Executive Officer of the "Fastening Systems" business line of the Pandrol brand. He joined the Delachaux Group in 2001. He is also a member of the Executif Committee of Pandrol. Brian Foster has a diploma in civil engineering. 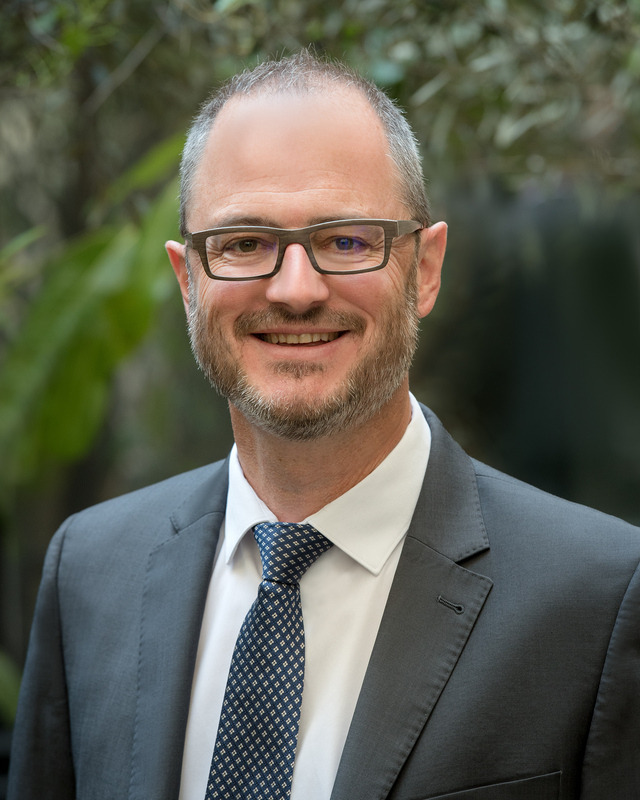 Eran Gartner has been appointed Chief Executive Officer of Pandrol and a member of the Delachaux Group Executive Committee in April 2019. Eran brings 20 years global rail industry experience with ABB / Adtranz / Bombardier (1992-2012) where he held senior roles including Strategy, Manufacturing Operations, President - Metros, and President - Turnkey Systems Division. Eran has a degree in Mechanical Engineering from Cornell University and an MBA from the University of Virginia. Bénédicte Peronnin is Human Resources Director of the Delachaux Group. 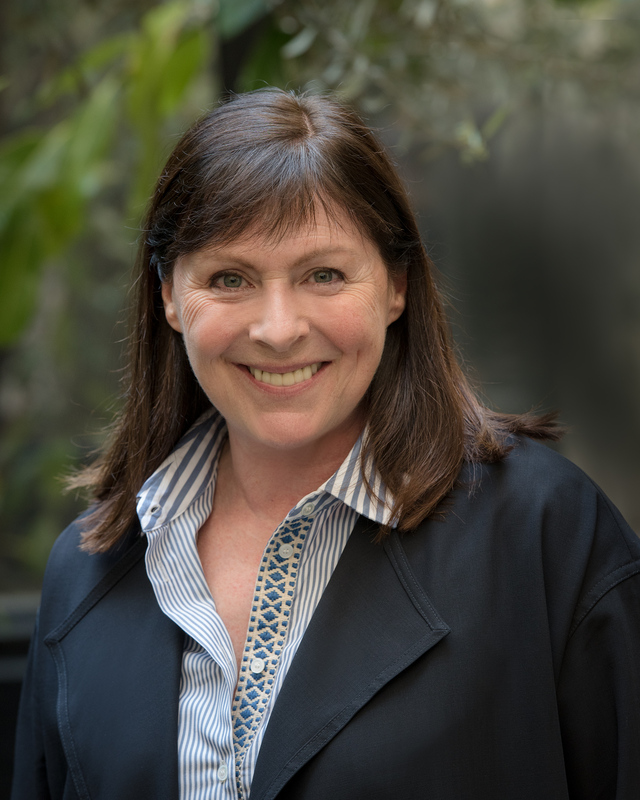 She joined the Group in 2015 after being Head of Personnel politics, development and communications at the Michelin Group. Bénédicte Peronnin graduated from l’Ecole des Psychologues Praticiens. 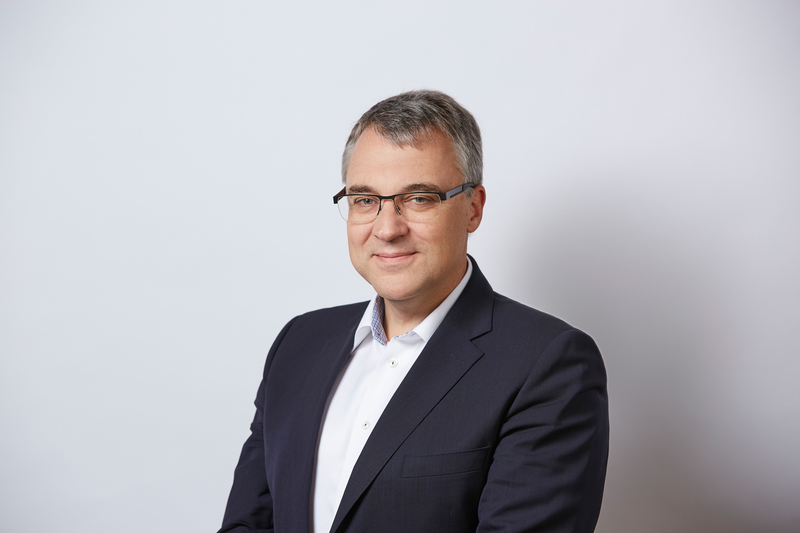 Michael Thiel is the Chief Executive Officer of Frauscher, which was acquired by the Delachaux Group in 2019. Fabrice Seewald is the Deputy CEO of Pandrol. He joined the Delachaux Group in 2002. Fabrice Seewald graduated from the Universities of Strasbourg and Montpellier.